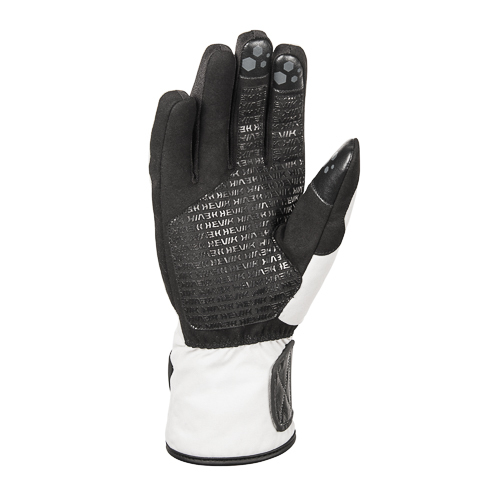 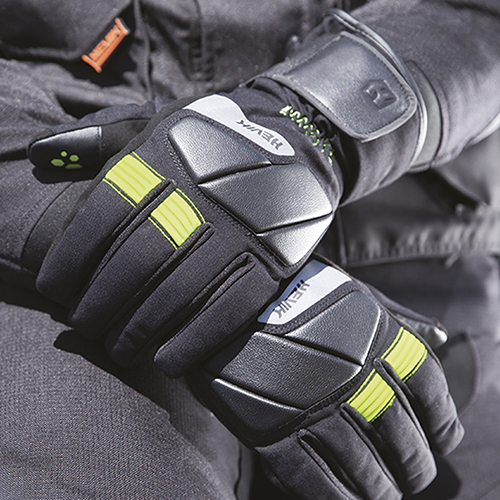 To provide protection while riding during any weather condition, we introduce the GIOVE, long gloves ideal for riders of all ages. 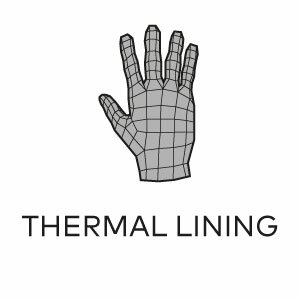 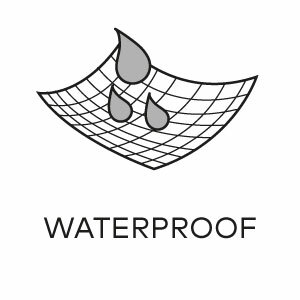 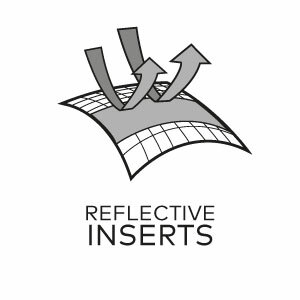 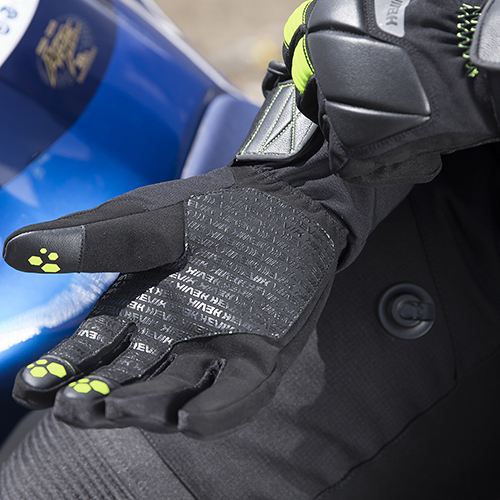 Particularly suitable for motorcyclists, they are equipped with a thermal interior which maintains the optimum temperature whilst riding in all conditions plus a water resistant membrane that provides protection from both moisture and the elements. 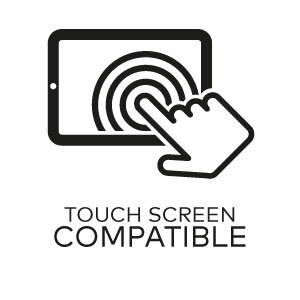 Also included is touch screen compatibility on the thumb, index and middle fingers, designed to facilitate easy use of mobile devices. 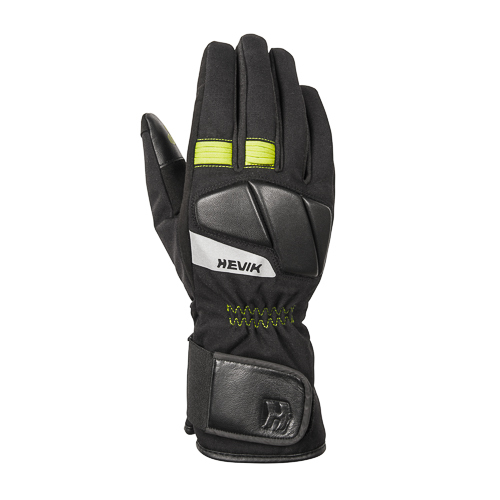 The sleeve features elasticated adjustment with hook and loop fastening and the EVA reinforcement on the knuckles characterize the excellent protection provided. 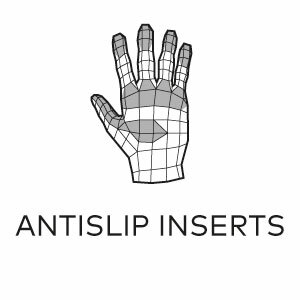 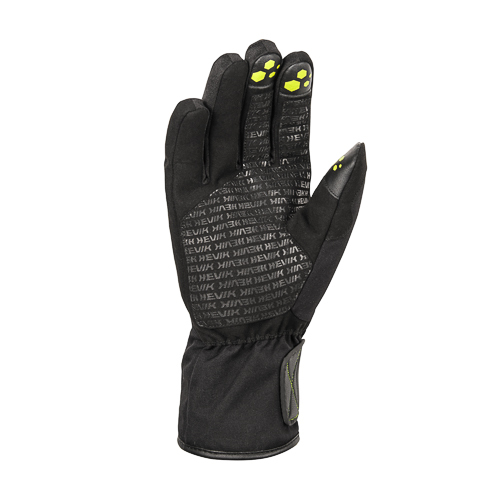 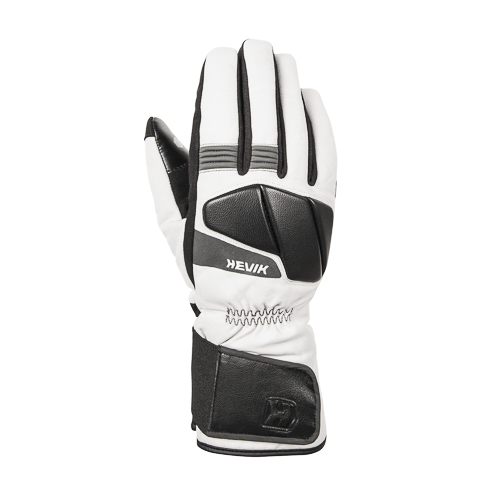 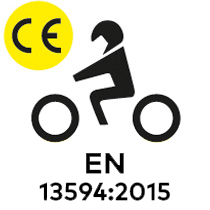 These gloves are approved according to the European normative standard EN 13594: 2015.